The Importance of After Wax Care - Wax Inc. Waxing isn’t a one minute job. It takes up quite a bit of your time on a regular basis. From getting the actual waxing to arranging your schedule, to fitting in your social and professional life around your appointments. It’s also a financial investment; you wouldn’t spend a lot of money on buying yourself a fabulous dress and then paint in it would you? Waxing is exactly the same. You need to follow the aftercare advice so that you get the best possible experience. The first thing you need to do is make sure that you have time after your waxing appointment to relax at home. You don’t want to be rushing around like crazy or attending an important business meeting five minutes after your appointment if you can help it. If you can, you should wear loose-fitting clothing that won’t irritate the waxed area and allow air to circulate. Don’t book a tanning session straight after your waxing session either, try to spread them out a few days. Same applies with sun tanning, try not to expose yourself to the harsh rays of the sun. After your appointment don’t take a scalding hot bath or shower, warm water is the best and remember to use a fresh cloth instead of a sponge that could harbor bacteria and cause breakouts. Try to avoid any sort of physical activity for at least the first 24 hours after your waxing appointment. 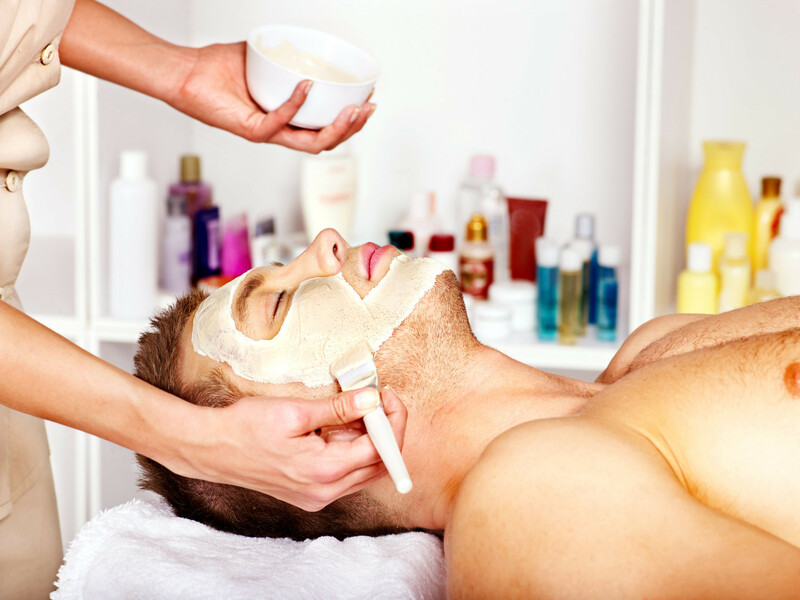 The less you sweat, the less your pores will open up, and you will be less likely to experience breakouts or rashes. Don’t cover yourself in lotions or creams for the first 24 hours either, try to keep your skin as clean and natural as possible. If you’re prone to ingrown hairs then after 3-4 days you should start to exfoliate the skin gently. Take care of yourself after your waxing appointments and you will find yourself experiencing less painful breakouts, and your skin will be softer. We wouldn’t tell you just for the fun of it, and we care about you having the best waxing experience possible! Error: Error validating access token: Session has expired on Saturday, 09-Feb-19 12:14:55 PST. The current time is Wednesday, 17-Apr-19 12:25:17 PDT.